Reporting to the Operation Director you will be responsible for all of ACT’s data and technology infrastructure, whilst assisting and developing the logistics department within ACT. This role will be split 70% data and 30% internal / external Logistics, a company van will be provided during working hours for all logistics functions. ACT has a number of vending solutions which require maintained both from a database perspective and also physically while developing the systems to bring in line with our already high level of onsite technology. You will head up the ACT Technology Centre will full involvement with its development and growth. The successful candidate will obtain a very exciting and rewarding position with main focus on developing systems and infrastructure whilst maintaining our current ERP, SQL and web based systems. 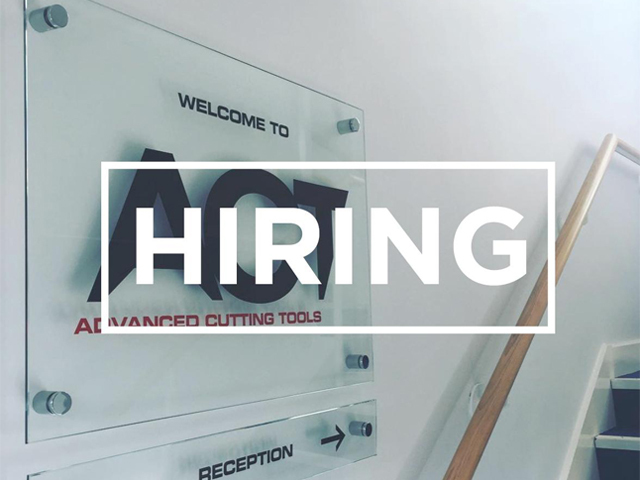 ACT are looking for a highly skilled, responsible and flexible technology & logistics executive to join our technology and logistics Department, you will represent ACT in a professional manner and become a highly effective and efficient member of our technical team supporting company requirements who can start as soon as possible. Punctual with a friendly can do attitude whilst maintaining a good sense of humour with both colleagues, customers and suppliers. Please email your CV and a covering letter explaining how you think you would fit into our organisation and role.